Teri is celebrating her 40th year as a RN! 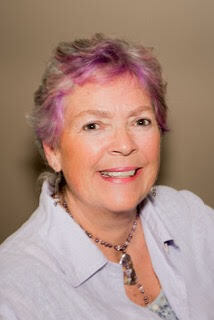 Teri is also a Massage Therapist with a Holistic Health Practitioner Certificate. For the past 23 years she has a private practice providing massage therapy, Reiki, and Healing Touch to all ages of clients. Teri’s specialty has been Oncology massage and massage for people with chronic illness. She has been recognized as a Massage Education Provider by the Society for Oncology Massage providing Oncology education to massage therapist and nurses throughout San Diego County. Teri has also completed Level III in Healing Touch, Reiki Master/Teacher and has her Master of Arts Degree in Somatic Studies. 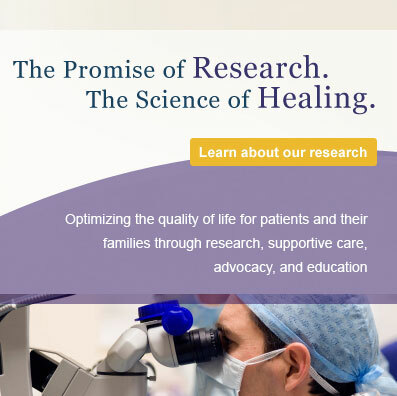 In the past Teri received 2 grants, one funding research completed at UCSD Medical Center in the Perlman Cancer Center using massage therapy as an adjunct in the care of the patient with cancer and another for a community service program at San Diego Cancer Research Institute providing massage to caregivers of cancer. Teri has presented her research at the American Massage Therapy Conference in New Mexico and several local nursing conferences in the San Diego area. Girl Friends Care serving guests at Brother Bennos in Oceanside, California; Love on a Leash, a pet therapy visiting program; and she is a Foster parent for French Bulldog Village and Road Dogs and Rescue. She loves camping, bicycling, ocean activities, and making things out of a variety of discarded materials. Back to Contributing Writer’s page.